The music of Frédéric Chopin has been recorded hundreds of times before. But never like this! 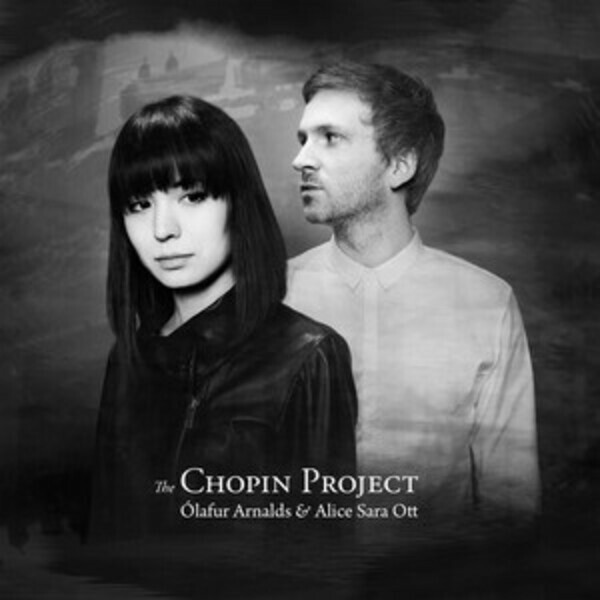 The Chopin Project brings together award-winning young Icelandic pop/classical musician Ólafur Arnalds and the acclaimed German-Japanese pianist Alice Sara Ott for an exciting new take on Chopin’s music. Arnalds chose a programme of Chopin works to create an emotional arc through the disc, and then composed linking sections for string quintet, piano and synthesizer based on the atmosphere and motifs of those pieces.